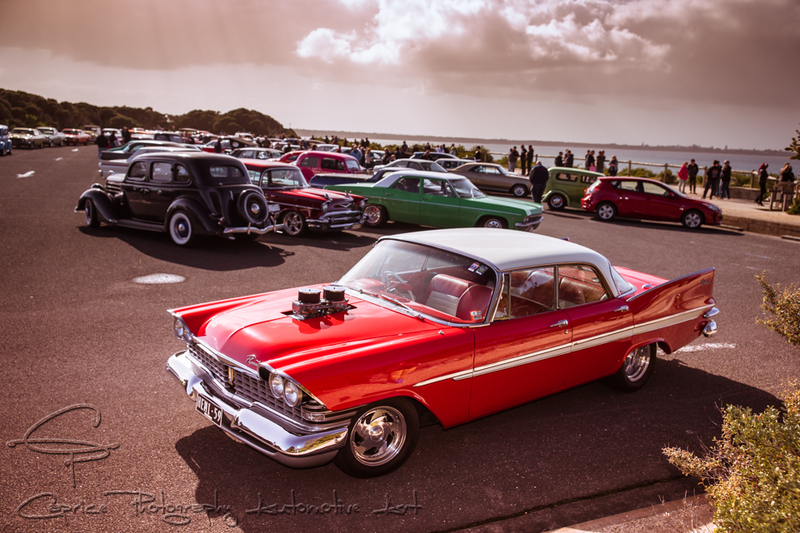 Geelong’s own Aussie Day super cruise! 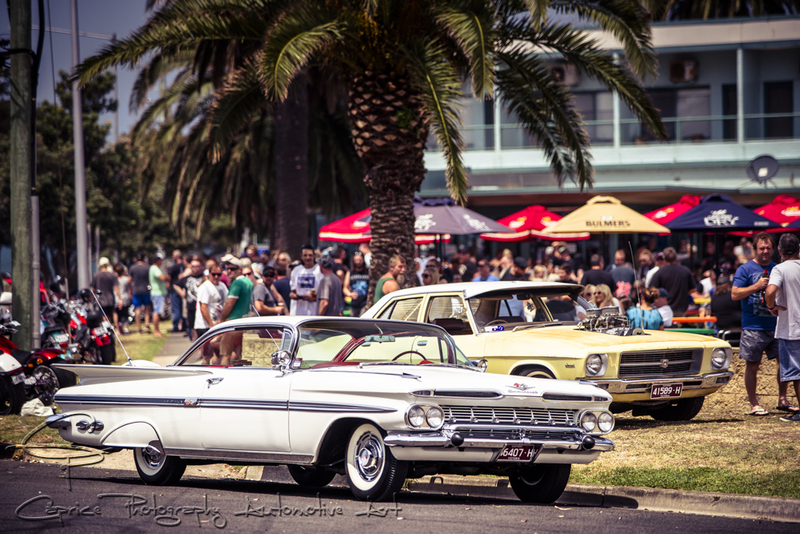 Once again a huge turnout of cool Aussie and American rides took part in the Geelong Australia Day cruise! 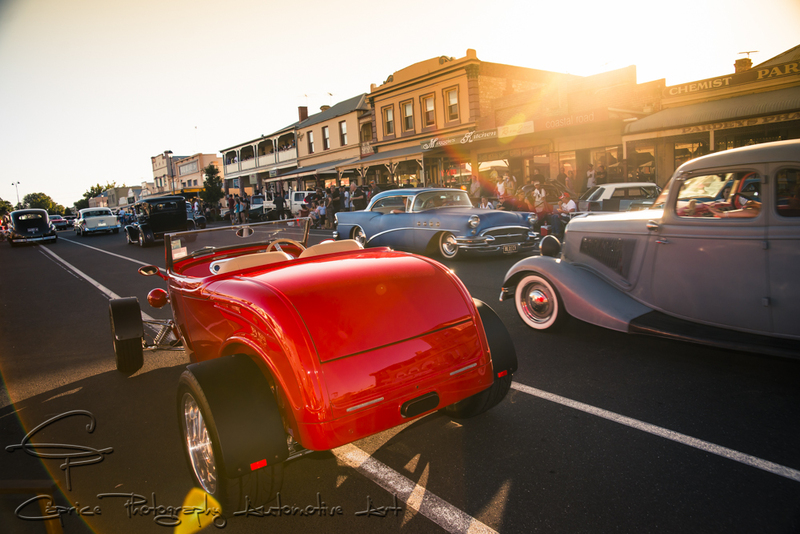 It has become a traditional way for automotive enthusiasts alike in Geelong and the surrounding districts to celebrate our official national day of Australia. 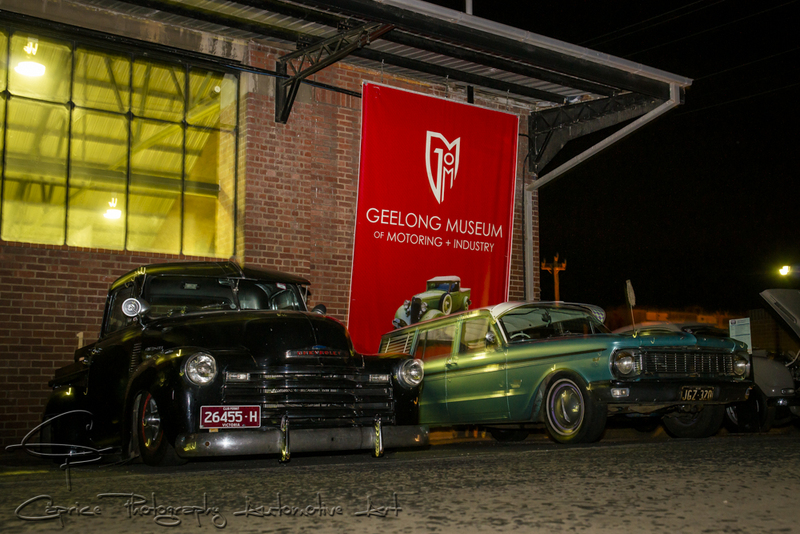 Last Friday night in Geelong welcomed the first of hopefully many Meet & Greet car nights in our picturesque little town. I’ve been told by one of the organisers, Pozo who, along with the help of his saintly partner, Mel that it will be a regular event to be held in a different location each time. This’ll keep it fresh and interesting as the scenery changes with the seasonal weather. The American pony rages on! 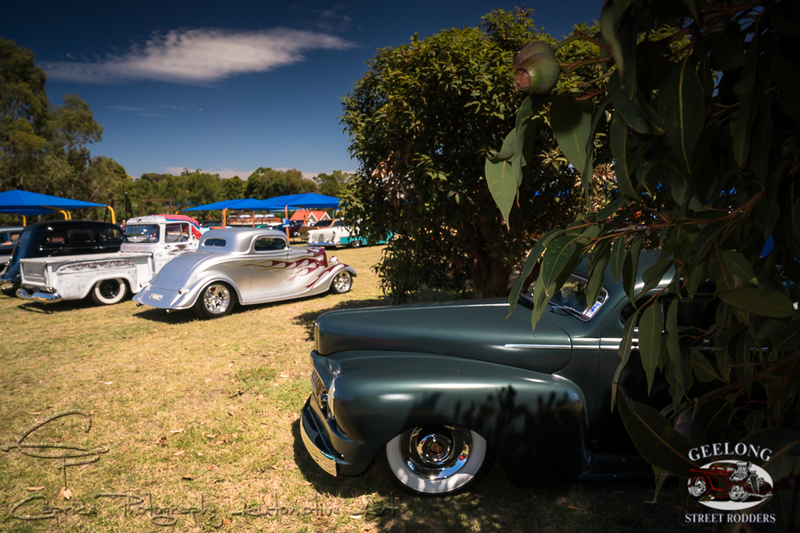 The city of Detroit has had its fair share of kicks brought on by the fallout of the GFC yet in true style that typifies a hard knock city with a motoring history, has managed to pick itself up, dust itself off and host one of the biggest automotive celebrations on the planet!